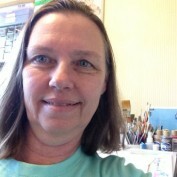 Cheryl Paton is an artist; she likes creating positive designs for family celebrations such as weddings, birthdays, anniversaries, and holidays, and coloring in designs for kids. You'll find articles that not only feature Cheryl's artistic designs, but ones about techniques too. Cheryl also likes writing about things that she likes such as movies, useful products, feel good music, and affirmations. Cheryl has also been a literacy tutor for adults and has written literacy tips and a book. The Phonics Guide: A Guide to Reading and Spelling Patterns that is found on Amazon. 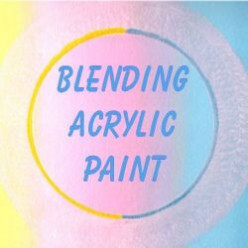 Find tips from an artist for blending acrylic paint right on the canvas. Also find supplies for various blending techniques. 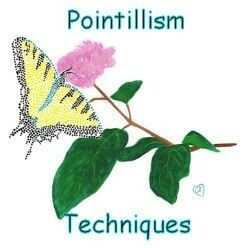 There are various ways to paint with dots. Find out tips and techniques for pointillism, here. 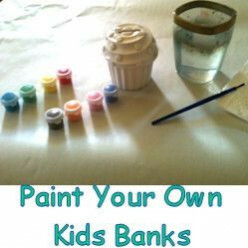 The cupcake bank is one of the cutest banks by Melissa and Doug. I've painted one myself and have giving some tips on painting it. You'll also find links to order your own. 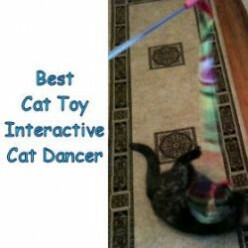 So far, the best interactive toy that our cats like playing with the most, is the cat dancer. Check it out here and find links to purchase one or two for your cats. 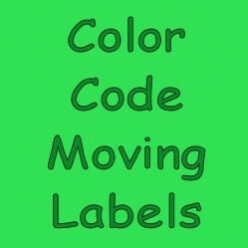 Find a variety of options for color coded moving labels, including ones that you can customize online. Also find an assortment of moving boxes, and We're moving postcards. 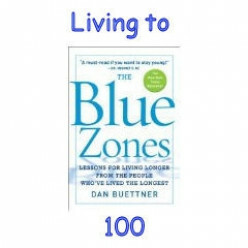 What better way to learn about living longer, than from those who have lived the longest. Find out things that these groups of people have in common. 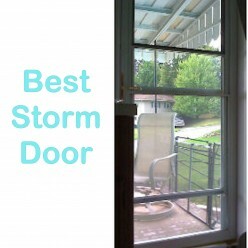 Check out my review and others comments about retractable screen doors. The ones with a retractable screen can help save energy and they are more convenient. 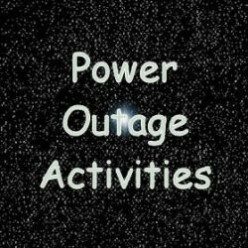 Looking for some family games to play when the power goes out, or for a slumber party? Check out these kid-appropriate games that can be played with little to no light. 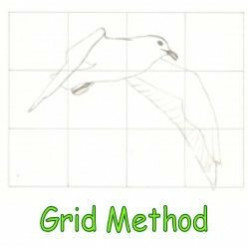 Find instructions and illustrations for drawing more proportionately, by using grids.